US-based fashion brand Abercrombie & Fitch is reportedly going to close 40 of its non-performing stores in 2019 as part of its turnaround plan. The fashion brand shuttered 29 stores in 2018. The fashion brand’s prime goal at the moment is to spin fortunes for their brick and mortar stores, including Hollister brand (lifestyle brand owned by Abercrombie & Fitch) as well. The apparel company is also making efforts to better its omnichannel retail concepts. 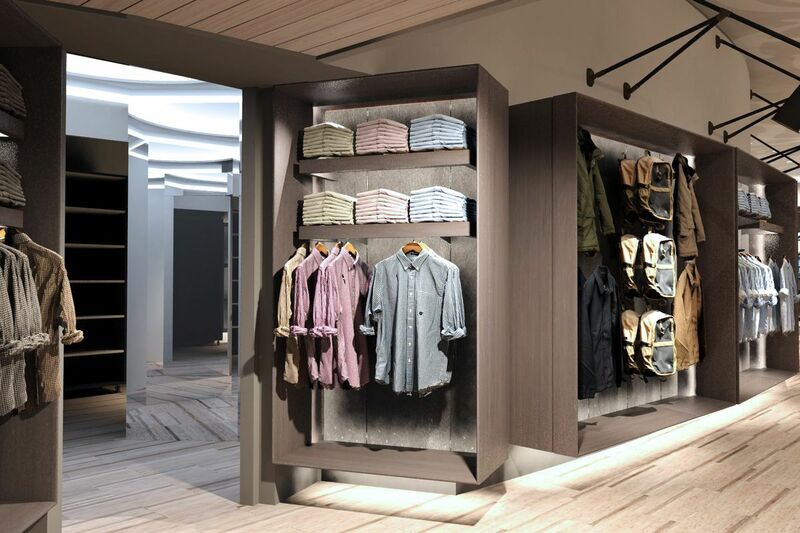 Abercrombie & Fitch will also be revamping its existing physical stores that the brand believe have the potential to deliver better result. It is not only now that the fashion brand Abercrombie & Fitch is feeling the sluggishness in fashion retail. The retailer has closed over 475 physical stores in the past eight years, equivalent to stores filed for bankruptcy (a legal status of a person or other entity who cannot repay debts to creditors.). Abercrombie & Fitch CEO Fran Horowitz has said that the brand is still optimistic of reviving brick-and-mortar retail business. “We are one of the specialty retailers still committed to investing in physical space,” the CEO told a media house. Brand Abercrombie & Fitch is also considering to bring 85 new experiences, including opening 40 new stores. If reports are to be believed, this move will help the fashion brand keep their store count about the same. However, the newer stores will be smaller in size. The retailer has already touched US $ 1 billion in online retail last year. The surge in e-commerce segment helped comparable sales of the company to climb 3 percent fiscal year 2018.